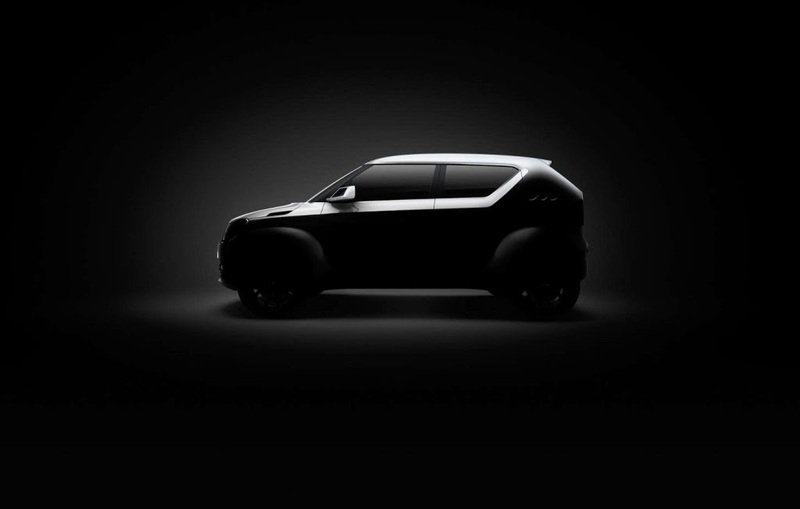 The Suzuki iK-2 premium hatchback pre-production concept and iM-4 compact SUV design study will be unveiled at the Geneva Motor Show 2015 early next month. The duo have been teased ahead through dark silhouette images. A short glace of the iK-2 Concept’s teaser image is more than enough to know that it indeed previews the Maruti YRA (Hyndai Elite i20 rival) premium hatchback which was already spied without any camouflage. With a body length and profile in a territory between a regular hatchback and an estate, the iK-2 concepts attempts to strike a balance between compactness and practicality. It’s reported that the YRA will debut a new 1.0-litre turbocharged petrol engine while inheriting the 1.3-litre diesel motor from the Swift. More details on the technology and powertrain are expected to surface at the world premiere. While the iK-2 is a production ready concept, the iM-4 is a design study. 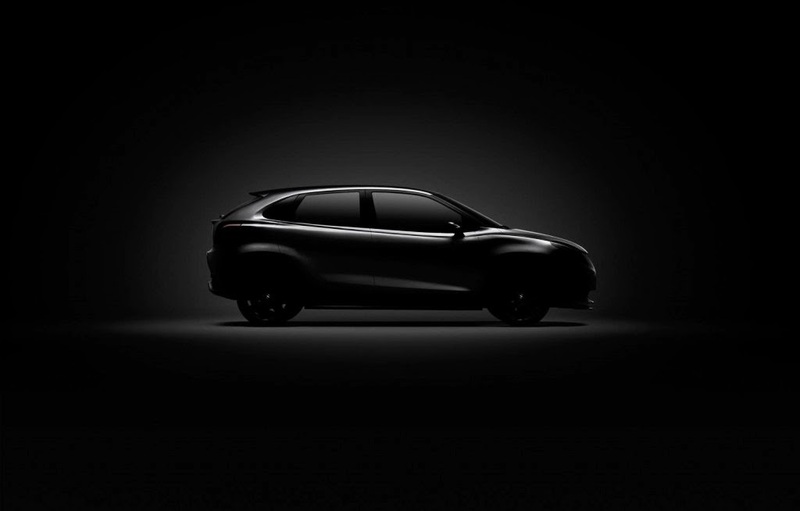 The concept previews a compact 4×4 SUV which is designed under the theme ‘Shape the Inspiration’. The fresh design proposal from Suzuki is compact, has a bold stance, flared wheel arches and a humongous C-pillar. 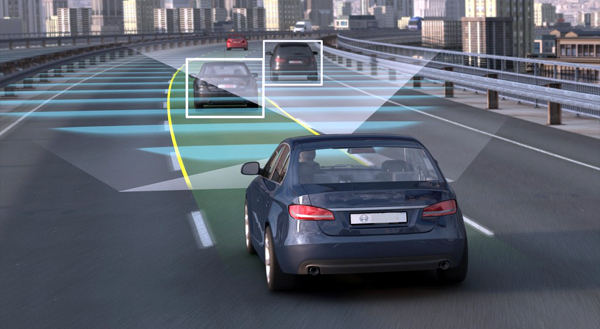 The company says that the vehicle is packed with new technologies and distinctive design that will give inspiration to the drivers. 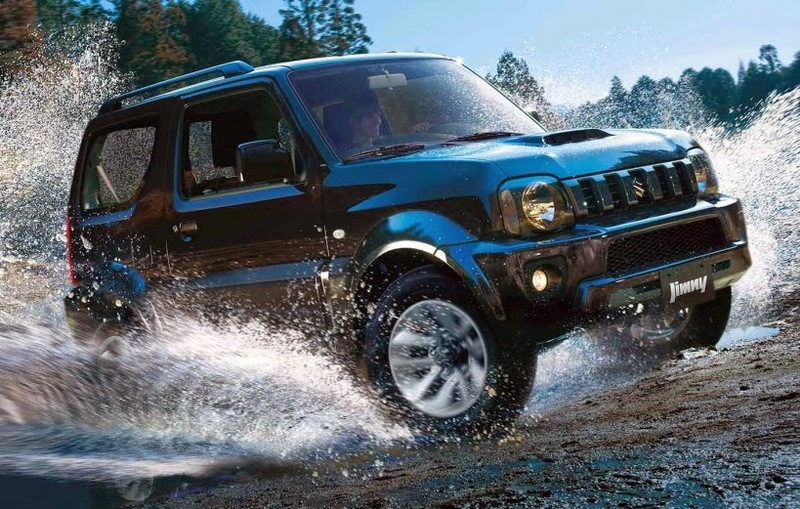 The size suggests that the design study could potentially lead to creation of the aging Suzuki Jimny’s (closely related to Maruti Gypsy) replacement.